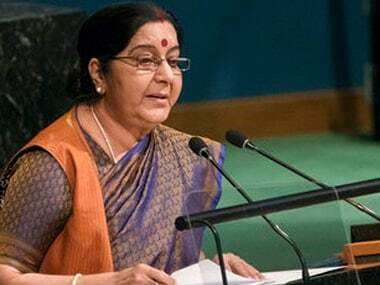 Washington: External affairs minister Sushma Swaraj has ruled out any new window of opportunity for NRIs or people of Indian-origin to deposit their high value Indian currency which was declared illegal after the demonetisation policy, a statement said on Wednesday. "Swaraj informed that the government had provided the time window for non-resident Indians (NRIs) who are Indian citizens to deposit their currencies earlier. 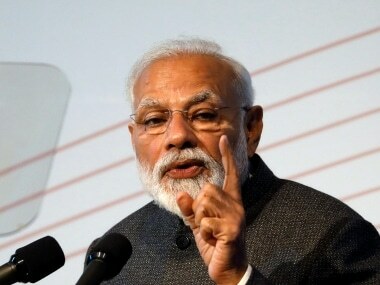 However, that window was not open for diaspora Indians with foreign citizenship and the government would not be able to provide another such chance," the GOPIO statement said. 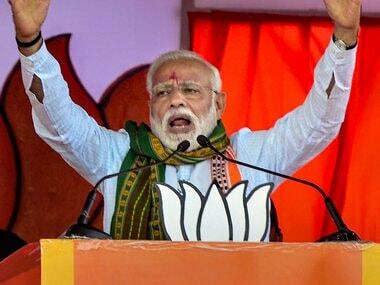 Prime minister Narendra Modi announced his demonetisation policy on 8 November last year, banning old currency notes of Rs 500 and Rs 1000 denomination. "Diaspora Indians have close to Rs 7,500 crores still lying with them in small amounts. What should the NRIs do with the old currencies?" GOPIO asked. During the meeting, GOPIO delegation said that NRIs did not have Aadhaar card for linking with their bank accounts. "Swaraj clarified that NRIs won't require Aadhaar card to operate their bank accounts," it said. GOPIO suggested that Indians citizen living anywhere in the world have an Aadhaar card similar to all US citizens having a social security number, whether staying in America or outside. "However, as more Middle East NRIs are returning home, we need to develop programmes to help resettle them. Swaraj said that there are many programmes for skills development as well as money available from different ministries for starting a business or technology related outfit," the statement added. GOPIO has offered to be facilitator between the returned NRIs and the government. Consul general of India in New York Sandeep Chakravorty also participated in the meeting.